From the beginning with founder John Campbell leaving the goldfields and heeding the wise words of Rutherglen’s first winegrower who said “Dig gentlemen , dig, but not deeper than the first 6 inches because there is more gold in the first six inches than there is lower down”; to his son David extending the cellars. Then Allen and his wife Isabel in the depression years, diversifying the property and introducing sheep, a move that proved invaluable during the wool boom. 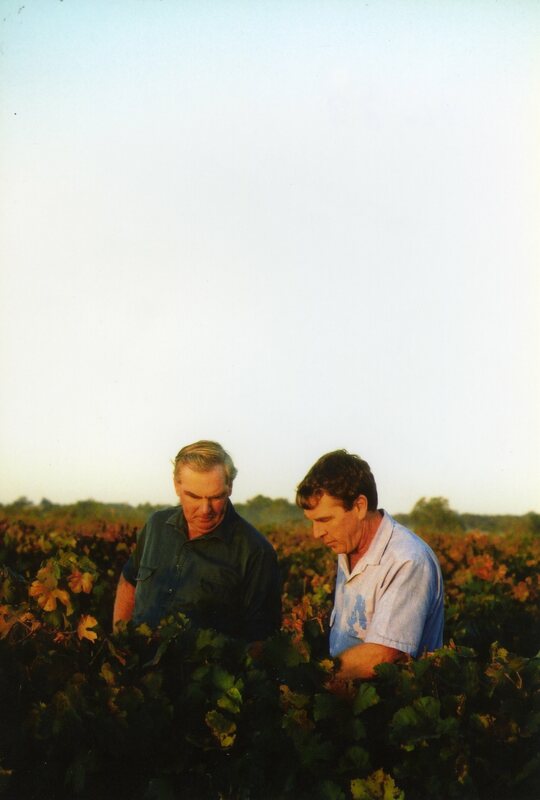 Their sons Colin and Malcolm adding new technology and directions, extending the family vineyards and embracing new technologies. The excitement of the fifth generation respectful of the past and adding their skills and expertise and dreams until this winery and its wines will in some way be stamped with skill and personal ideals of every Campbell of Bobbie Burns. One generation to start the dream, one generation to grow it, one generation to save it, one to expand it, and the next generation to build for the future. 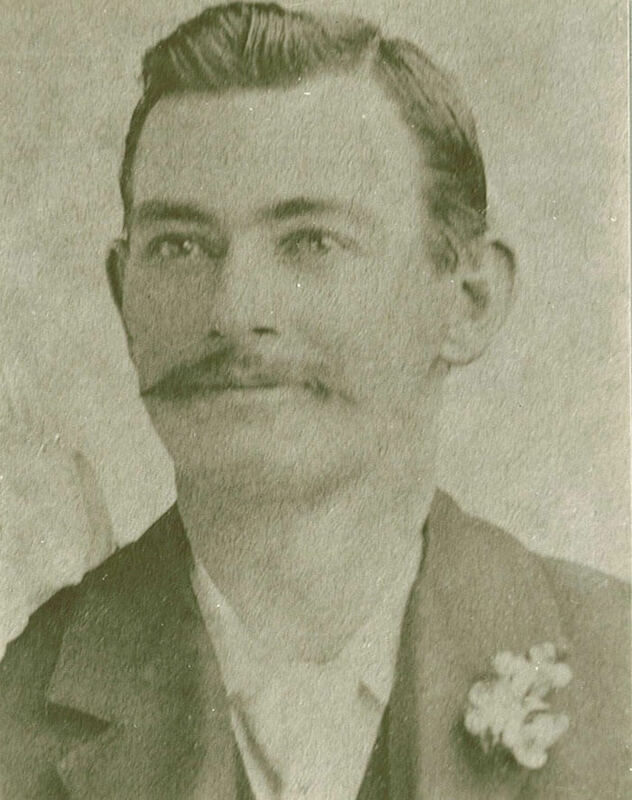 John Campbell sails for Australia from St Andrews, Scotland on the “Merchant Prince” – later to become the name for the family’s most prestigious Muscat. 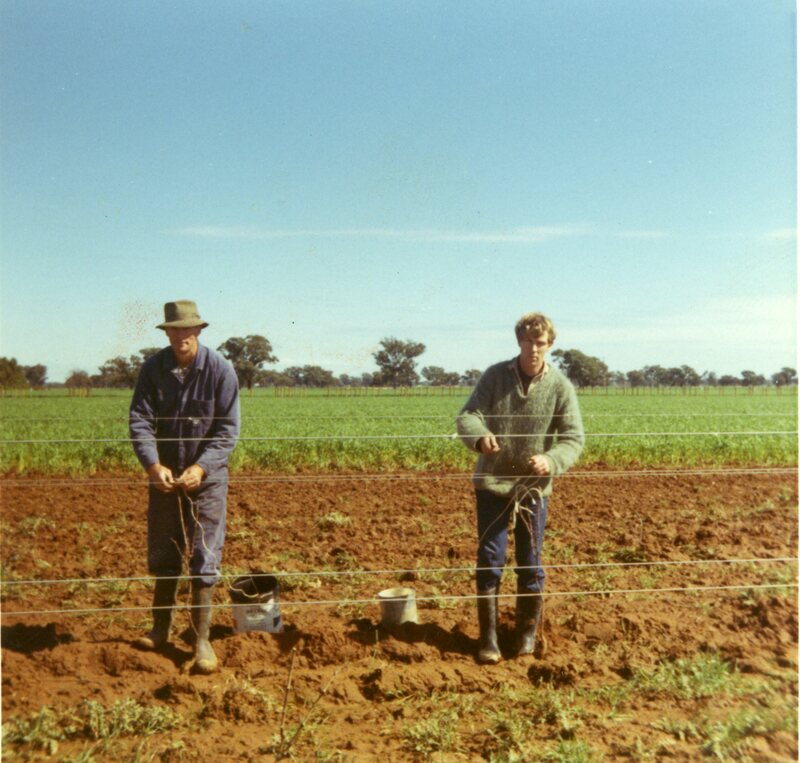 John arrives at Rutherglen to dig for gold – eventually finding himself on the rich Bobbie Burns lead to the west of the township. John selects 79 acres of land adjoining the Bobbie Burns lead, and plants a small area of vines. 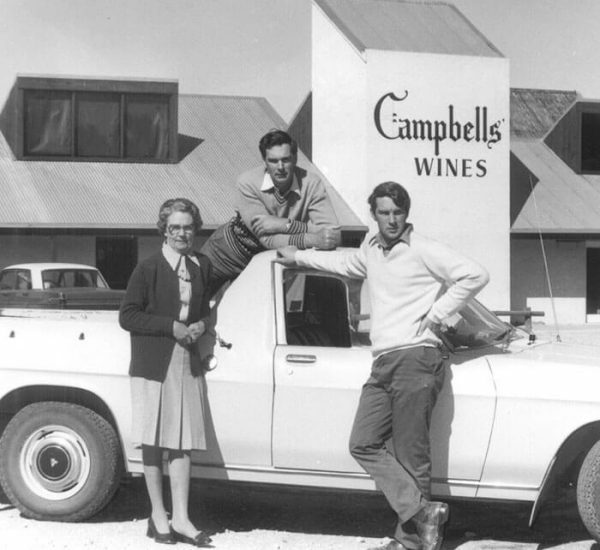 Campbells Wines is established – with John Campbells first vintage. The Bobbie Burns Homestead is built to replace John’s first timber slab and shingle roof home, erected in 1869. The Homestead still stands beside the winery. The first cellar is built – a 45 feet by 25 feet timber beamed structure. The Bobbie Burns Vineyard of Shiraz, Pedro Ximenez, Malbec, Riesling and Brown Muscat has grown to 38 acres – a small part of Rutherglen’s 3273 acres of vines. Phylloxera is now evident in the Rutherglen vineyards. Campbells win their first prize for wine. Campbells win the top prize for 2 year old dry red at Rutherglen, and the Prize for “Best Riesling, sweet and full bodied, 2 years and over”. Phylloxera, a root sucking aphid, is confirmed in the Bobbie Burns Vineyard – beginning a slow decline in its production. 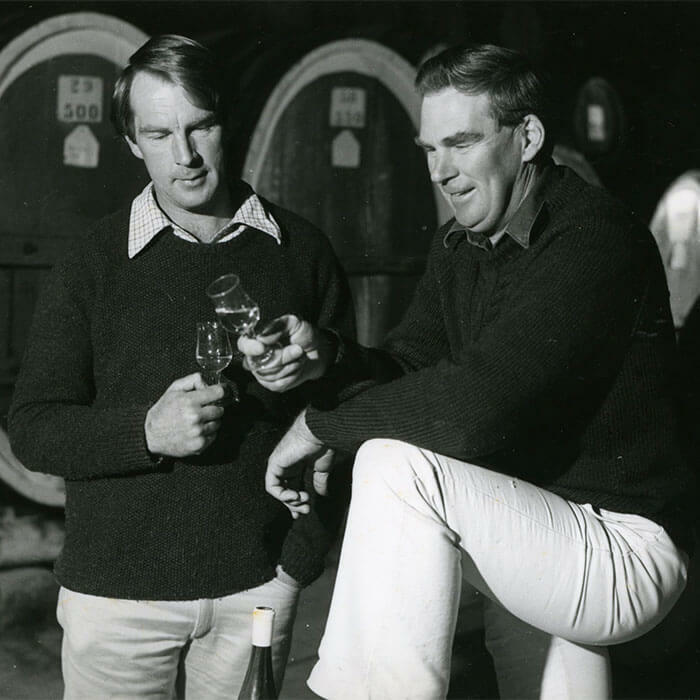 John Campbell dies – leaving the vineyard of 87 acres in serious decline. His son David and David’s wife Isabella (the namesake of the family’s most famous Rutherglen Tokay), take over – beginning a 20 year task of replanting 45 acres of the Bobbie Burns Vineyard with American phylloxera resistant rootstocks and the rebuilding of the wine stocks. The cellar capacity is 11,750 gallons (52,000 litres). Tragedy strikes when David Campbell’s eyesight fails. His 15 year old son Allen is called in to assist, in the midst of the Depression. Sheep are introduced to generate income at a time of negligible wine sales. David Campbell dies at the age of 58 – leaving the heavily mortgaged Bobbie Burns vineyard in the hands of 18 year old Allen, who is determined to hold on in the face of an uncertain future, with 3,350 gallons(15,000 litres) of “valueless wine” in the winery. 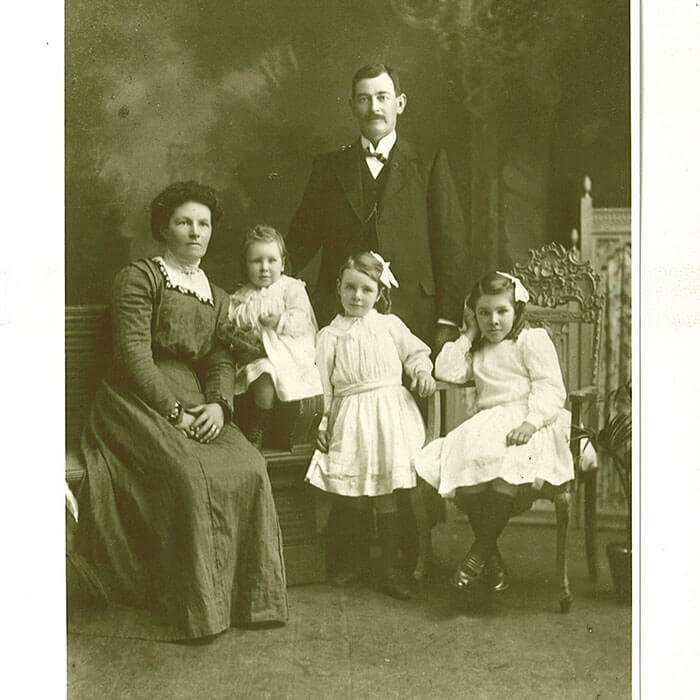 Allen marries Isabel Diffey (today’s Mrs Campbell Snr) and together they diversify the business in an effort to save the property. They sell small lots of wine to private customers for ‘rail delivery’. A steady programme of expansion begins with 39 acres nearby purchased including 10 acres of vines. 200 acres of land is purchased from Graham Bros. The availability of irrigation will be a useful tool in the vineyards. Malcolm Campbell returns home after his final year at Scotch College to assist in the running of the vineyard and the farming property. The first Rutherglen Wine Festival is held. Colin Campbell returns to Rutherglen with a Diploma of Agriculture and a Diploma of Oenology at Roseworthy, South Australia. The fourth generation carries on. Campbells pioneer cooling methods in the Rutherglen region – beginning a new age for white wines in the district. 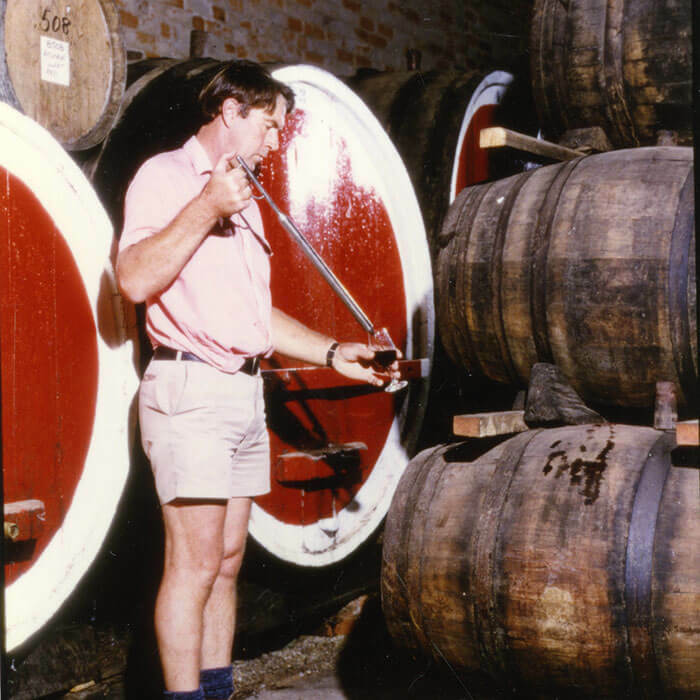 Campbells quickly establish a reputation as the leading white wine producer of Rutherglen. A massive vineyard replanting programme begins. Trebbiano is voted Best District Dry White. Cellar Door Sales enter a new era with the construction of a new sales and tasting room integrated with the winery. A new Fermenting House is added. Riesling wins trophies at the Rutherglen Wine Show, also the Royal Melbourne Show. Overall Campbells win 5 gold medals for white wines giving them the most white wine gold medals of any competitor at the Royal Melbourne Show. A mechanical grape harvester is purchased. The first export order – for shipment to San Francisco. Merchant Prince Muscat is launched. The year of the Muscat. An exceptional vintage for Muscat, with baume readings up to 29 degrees. The first Tastes of Rutherglen is held. The inaugural Vintage Dinner is held and Campbells hold their first Spring Picnic – a showcase for regional produce. Campbells win 3 of the 4 District Trophies at the Rutherglen Wine Show. The 1992 Bobbie Burns Shiraz wins a coveted Gold Medal at the International Wine Challenge in London. Campbells celebrate 125 Years of continuous winemaking at Rutherglen. A Dinner is held in the winery for industry leaders and associates with guest of honour, the Premier of Victoria. Colin and Malcolm are honoured by the Victorian Wine Industry Association with a “Distinguished Service Award” for outstanding service to the development of the Victorian Wine Industry. The Muscat of Rutherglen Network, chaired by Colin Campbell, sets the classification system for Rutherglen Muscat and Rutherglen Tokay. The 30th consecutive vintage of Bobbie Burns Shiraz. 1997 Bobbie Burns Shiraz and Merchant Prince Rare Rutherglen Muscat win Gold Medals at the International Wine Challenge in London. Julie Campbell, youngest daughter of Prue and Colin Campbell graduates from Adelaide University with a Bachelor of Agricultural Science (Oenology) with Honours. Malcolm Campbell is awarded the Order of Australia Medal for services to Viticulture and to the Community. Robert Parker awards Merchant Prince Rare Rutherglen Muscat an incredible 99/100. The inaugural Adelaide Cellar Club Dinner is held. The first crops of Viognier and Roussanne are harvested at Campbells. 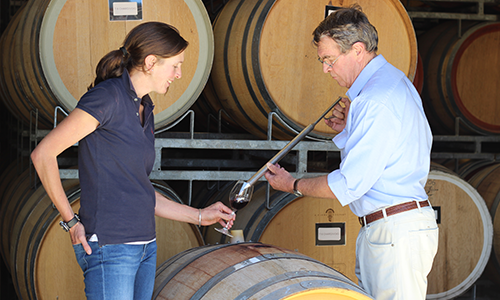 Susie Campbell leads the Rutherglen Young Bloods – the new generation of the Rutherglen winemaking families. Online shopping arrives at Campbells. Super premium shiraz, The Brothers, is released to wide acclaim from the outstanding 2002 vintage. The first release of Tempranillo which is an instant success and confirms it’s place in the Campbells portfolio. Colin chairs the Fortified Sustainability Project charged with renaming Australian Tokay and Sherry and to effectively relaunch these rare wines. 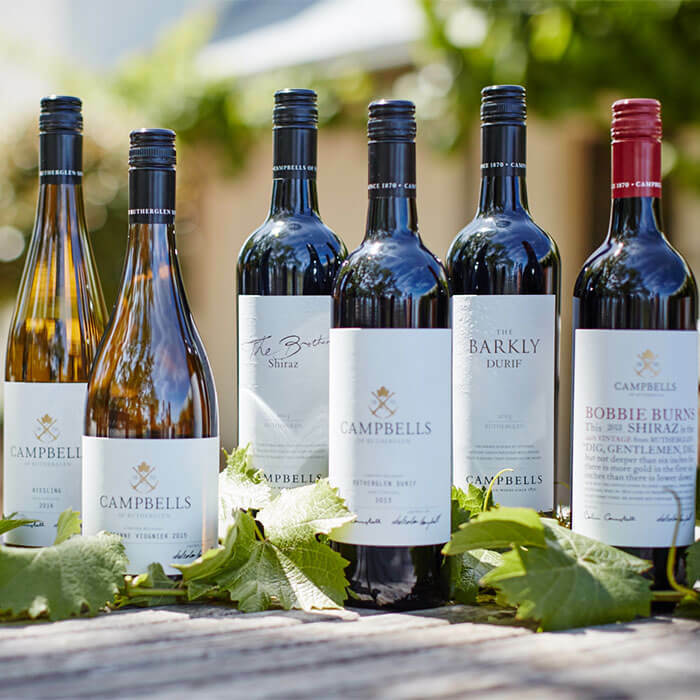 Campbells is included in the highly respected group of generational family owned wineries, Australia’s First Families of Wine, with the aim of promoting to the world, the heart and soul behind Australian wine. The hugely popular Bobbie Burns Dinner held in May, fills the winery to capacity. 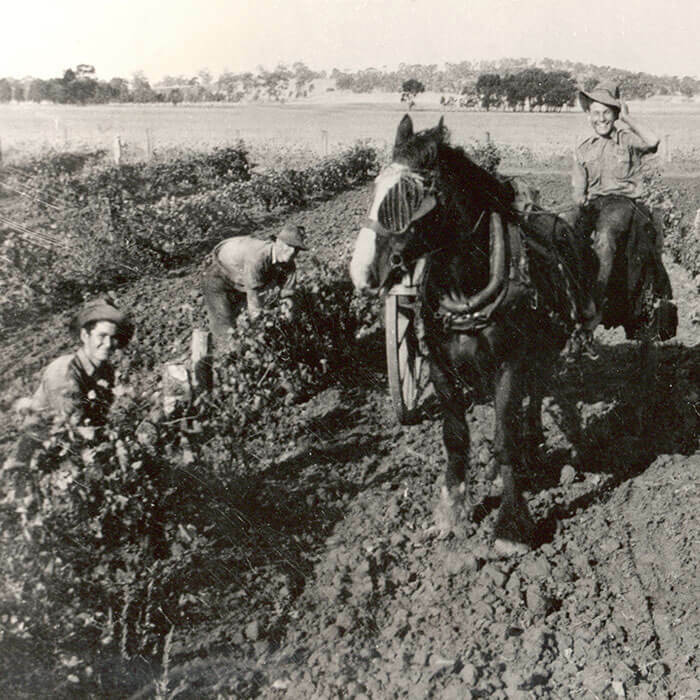 We celebrate 140 years of continuous winemaking by the Campbell family on the same site here at Rutherglen. Campbells Rare Rutherglen Muscat, Merchant Prince, is the first Australian wine to be awarded the perfect score – 100/100 by legendary wine columnist Harvey Steiman of New York based Wine Spectator magazine . The first release of the ‘Sixties Block’ (2008) . Campbells release their first sparkling wine to commemorate their 140th Birthday. Aptly named ‘1870’, it is a sparkling shiraz. Australia’s First Families of Wine (AFFW) launch their book, Heart and Soul. Isabel Campbell, beloved mother of Malcolm, Colin and Jeanette, dies at the age of 91, heralding the end of a great era of change at Campbells. 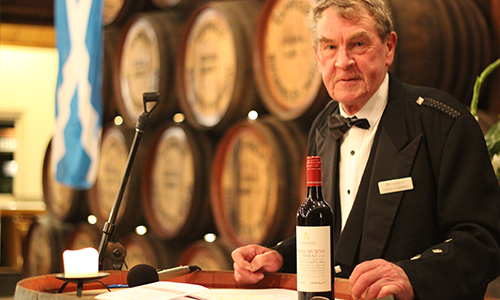 The release of the 2009 Bobbie Burns Shiraz marks the 40th consecutive release of this Rutherglen icon since its inception with the 1970 vintage. ‘The Vintage Room’ at Cellar Door is fittingly refurnished with an antique table, circa 1870, providing a quiet place to sit and enjoy a flight tasting or a private tasting. 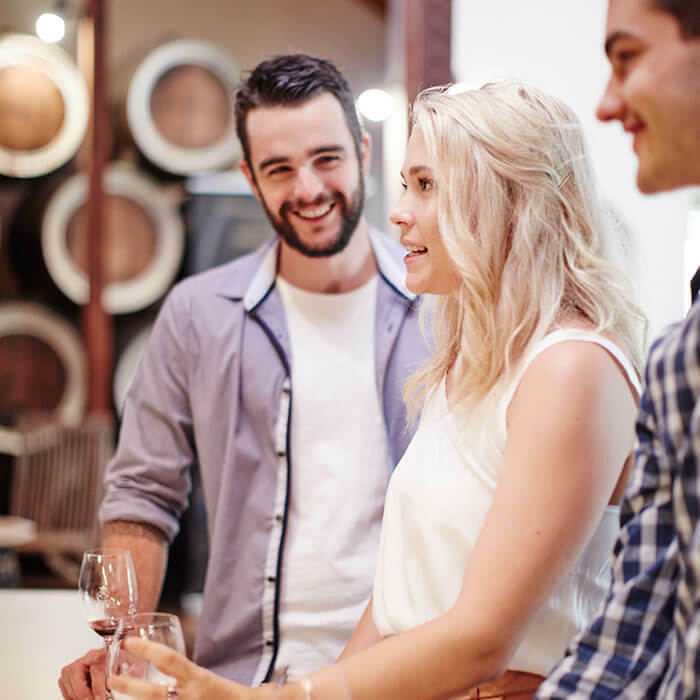 This is the year ‘The Barkly’ Durif celebrates 15 vintages, with a Roadshow tasting in both Melbourne and Sydney, concluding with a black tie dinner in the winery. The Campbells brand gets a makeover, in particular our iconic ‘Bobbie Burns’ Shiraz really shows its personality! Our Rutherglen Muscat receives a gold medal at the International Wine Challenge and our Rutherglen Topaque receives a trophy at the Decanter World Wine Awards; two of the largest and most prestigious wines shows in the world. Prue and Colin Campbell, along with all the members of Australia’s First Families of Wine travel to Beijing, Shanghai and Hong Kong to launch Australia’s First Families of Wine in China. Colin is the first recipient of Victorian Legend of the Vine award. Harvey Steiman from Wine Spectator Magazine who awarded Campbells Merchant Prince Rare Rutherglen Muscat 100/100 in 2010, met with Colin in New York and confirmed that this wine is ‘still right there’! Colin is inducted as a Life Member of the Australian Wine Industry for his outstanding contribution to the Australian wine industry. Our first Fiano 2016 is released at the Tastes of Rutherglen festival. Campbells is awarded with five gold medals and two trophies at the Rutherglen Wine Show, including; Best Commercial Muscat – Rutherglen District: Classic Rutherglen Muscat and Best Muscat in show: Rare Merchant Prince Muscat. Our Rosé 2017 is released and wins many new fans. 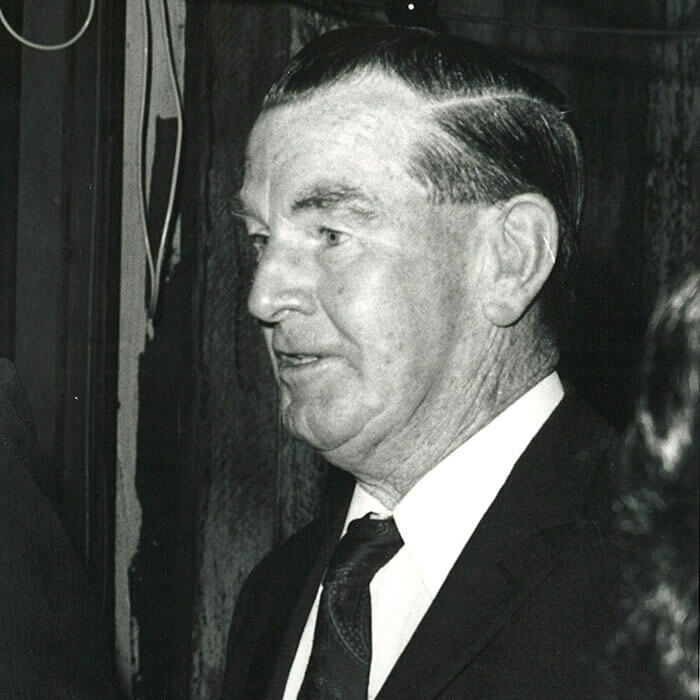 Colin Campbell is awarded with an Order of Australia Medal. Announced officially at Australia Day celebrations in Rutherglen, Colin has received his OAM award for his outstanding contribution to the winemaking industry.